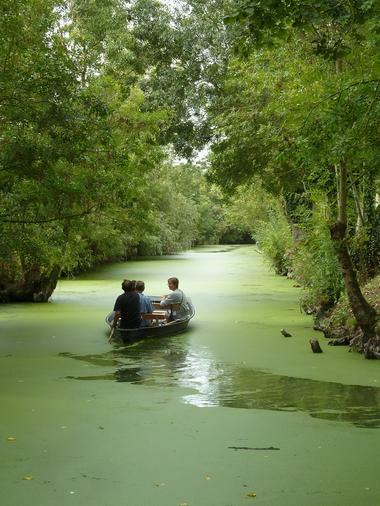 From the pier of the old port of Maillezais you can rent a canoe, bike or boat and explore the Marais Poitevin by yourself or with a guide. 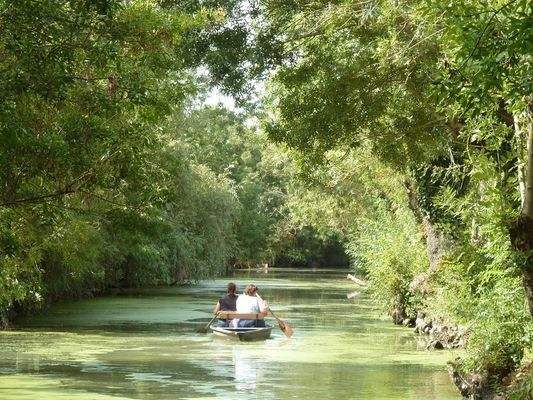 Let yourself be transported into the magical world of "La Venise Verte"; a watery green landscape full of history, tradition and wildlife. 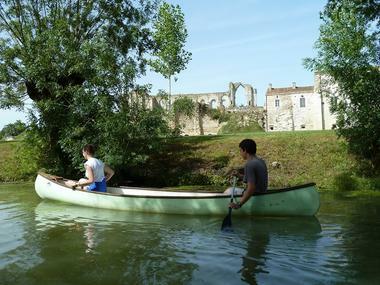 You can choose from a variety of activities: the traditional boat trip return, the boat trip and walk back to base, the outing with a guide, the nature morning, the early start, the night outing or the picnic. 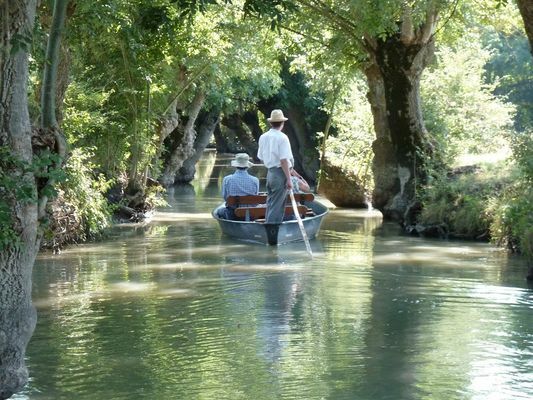 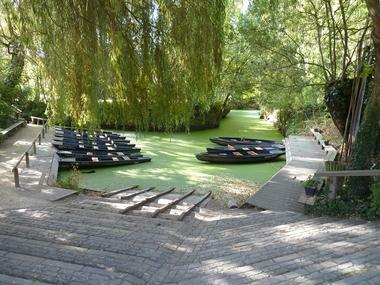 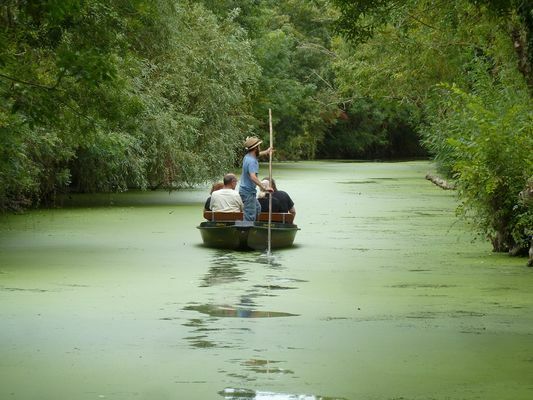 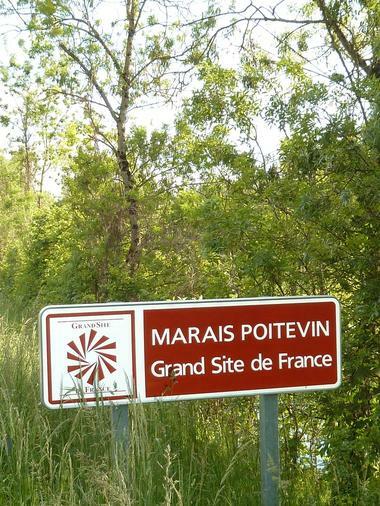 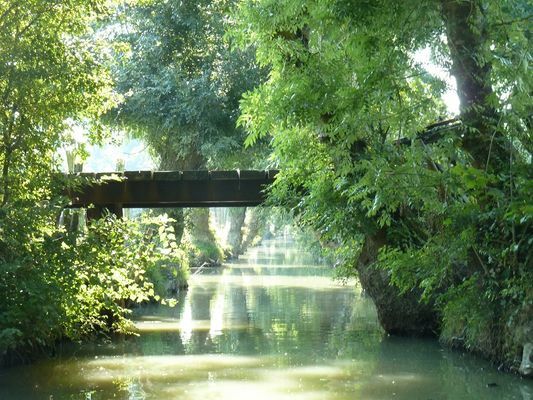 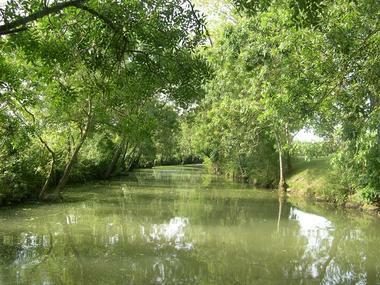 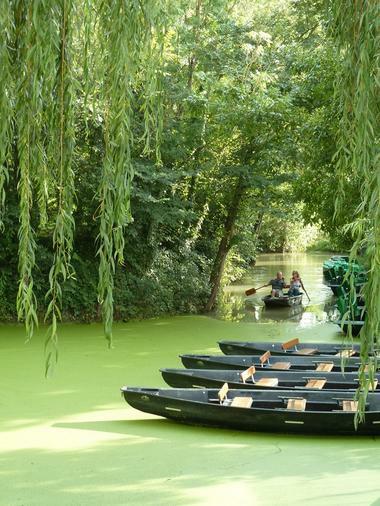 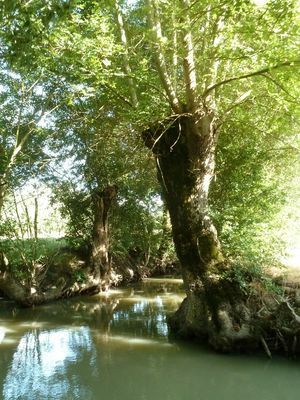 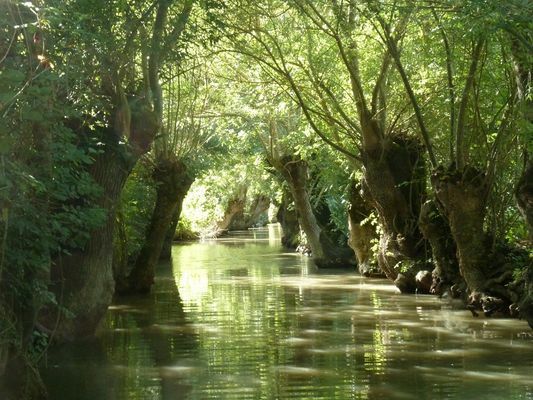 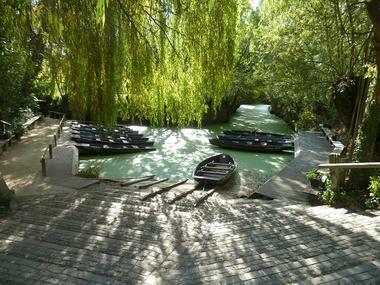 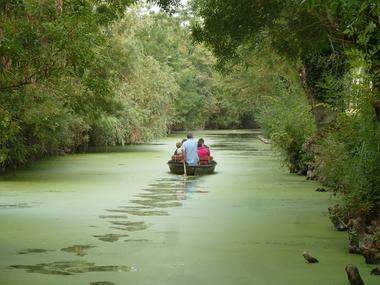 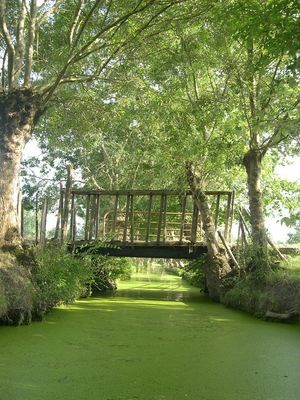 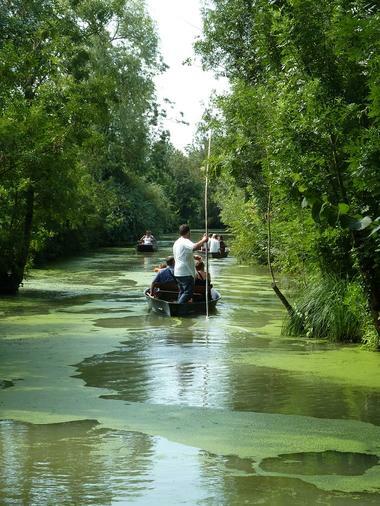 The Marais Poitevin has so much to offer.